The recent sharp increase in activity by Brazil’s Landless Rural Worker Movement (MST), as part of its regular annual Red April invasions to protest the landownership situation in Brazil, is all about getting the issue into the presidential election debate, says Clifford Welch, a history teacher at the Federal University of São Paulo (Unifesp). “They just want to make sure their agenda gets on the agenda of the presidential candidates,” says Welch. Agrarian reform in English has a broad meaning that goes beyond land reform to improved farming methods and productivity. One of the serious shortcomings of land reform in Brazil is that neither the government or the MST have ever managed to combine land and agrarian reform. Another red button issue as far as the MST is concerned and landowner farmers, as well is an update of “productivity indexes.” In Brazil, if a piece of land is not productive as per a productivity index it can be confiscated for land reform – that is, given to landless rural workers. The last time the index was modified was in 1976, which is why the MST is upset. April 21st, a national holiday in Brazil, celebrating Tiradentes Day, a leader of a failed independence movement, MST militants joined protest groups representing former slaves, Afro-Brazilians and Indians in calling for a serious discussion of the land problem in Brazil. The P-SOL presidential candidate, Plínio de Arruda Sampaio, speaking at the MST rally declared that land reform was a serious matter that should be a part of all political platforms and the absence of other presidential candidates at the rally showed they were not involved in the important issue of landownership in Brazil. Sampaio said that his party considered it one of the principal issues. 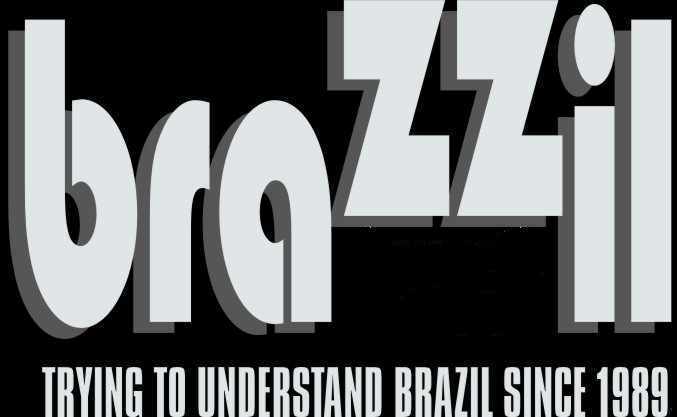 “This is a Brazilian theme song. It is the most important issue in the country,” he declared. Brazil and the New Economic Miracle. The US Has a Lot to Learn! As long as the MST movement is lead by half arsed intellectual college professors, there ain´t going to be any “real” land reform any time soon. Their true followers will continue to be “collateral damages”. Just a reminder to the readers: At the time of the “massacre of the rural workers” in 1996, the President was not military dictator, but a Sorbonne trained sociologist! This version of the story includes so modifiers that were not part of what I told the reporter. The phrase “is all about” is an exaggeration that should not be attributed to me. In the same way, there was no “just” (second paragraph) in my Portuguese language responses to the reporter. The April occupations are about social and economic justice but unlike the Presidential election campaign of 2002 when the MST opted to keep a low-profile, thinking more activity might hurt Lula’s campaign, this time they have opted to make themselves heard to try to enhance the inclusion of agrarian reform in this political season’s debates. Two different tactics for two different situations, both designed to try to achieve the same goal – “real” land reform.